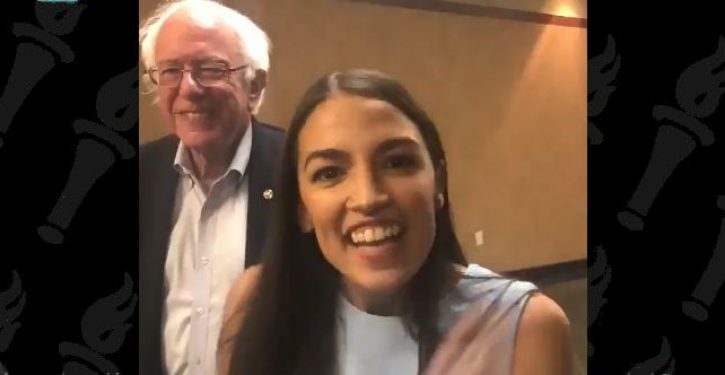 One conundrum I’d like to hear Alexandria Ocasio-Cortez or Bernie Sanders unravel is why, if socialism is such a great ideology, three million Venezuelans have fled their homeland this past year. 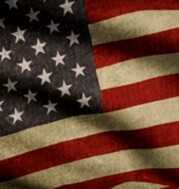 Despite the stories out of that beleaguered nation of people eating out of garbage cans or cannibalizing their pets to stay alive, an increasing number of Democratic members of Congress profess to believe socialism is the answer to all our nation’s problems. One American who was able to give an answer is veteran Sen. Jeff Merkeley (D-Ore.), who has been in the Senate since 2009. 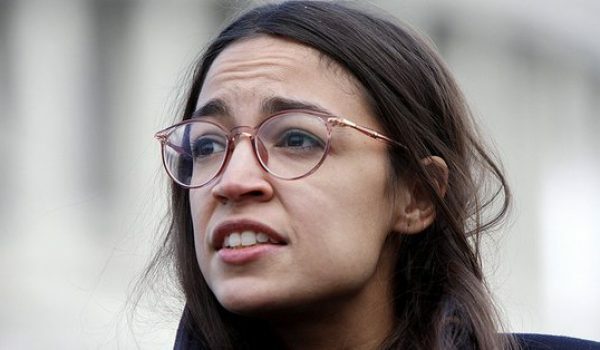 It’s light-years away from the sorts of gibberish spouted by Ocasio-Cortez et al., which few Americans have any taste for when you get down to cases. 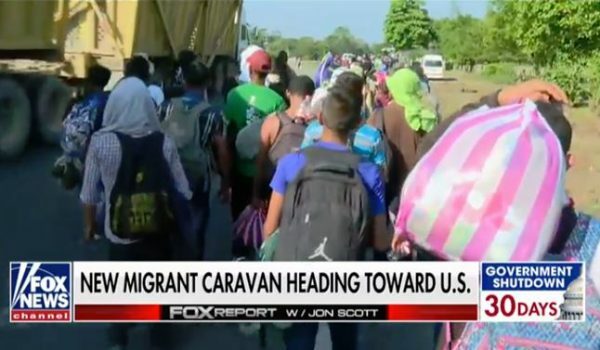 Cartels using mini-migrant caravans to sneak drugs into U.S.